Network Inventory Advisor is an agent-free network inventory software which was developed for effective hardware & software inventory of All networks. It automatically discovers all your network assets (Windows, Mac OS, Linux, SNMP-powered devices & more), scans them and builds ready-to-use network inventory reports. It helps you take full control over your networks and reduce your IT costs with automated agent-free network inventory. With PC Inventory Advisor you will always have the up-to-date overall statistics. You can easily track all hardware changes, audit software licenses and collect invaluable network data remotely. With this high-end network audit software you can manage Windows, Mac OS, and Linux nodes and other network devices in one place. Network inventory Advisor easily detects all software installed in your network. It automatically tracks versions, install dates, publisher info and other relevant software data. More than that you can easily schedule network scans with this PC inventory software and receive inventory reports to your e-mail, or have them uploaded to your server, or simply exported to specified network location. Software Inventory – Easily detect all software installed in your network! Automatically track versions, install dates, publisher and other relevant PC software inventory data. Get fast software inventory of startup applications & security software . Collect all OS details: OS type, Service Pack, product key, serial number, etc. Enterprise Hardware Inventory – Discover & track all hardware in your network! Remotely collect data on your assets models & manufacturers, CPU types & speeds, hard drives, network adapters, motherboards, video, audio, memory, peripherals & more. Track your equipment with our computer inventory software & get automated alerts on hardware changes . All-in-one Computer Inventory – Your PC audit reports in one place. 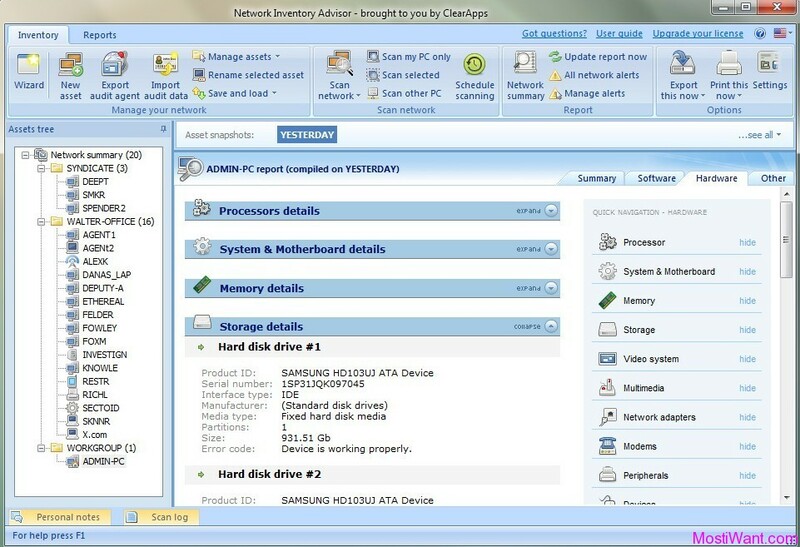 Network Inventory Advisor features several types of scanning to ensure fast & reliable computer inventory: agent-free scan using WMI, special agent utility & Logon Script integration. Our PC inventory software uses unique network discovery techniques to automatically find all your Windows nodes, Macs, Linux machines (SNMP agent is required) & IP-powered network devices (SNMP v1/v2c supported). With every scan your network is analyzed & summarized in detailed report with statistics on OS, devices, storage, etc. Software Licensing Audit – Scan for MS, SQL, Office and other product keys & serial numbers. Identify what is installed where, control software installations & lower the costs of licensing by finding gaps between software on your nodes and the licenses possessed; or re-using unused software licenses. Non-network assets tracking – Easily add even non-IT assets to the inventory. With our PC inventory software you can track and report on standalone assets, like printers, keyboards, sound devices, even your office furniture. These nodes are not counted in your license, so you can have unlimited numbers of them. 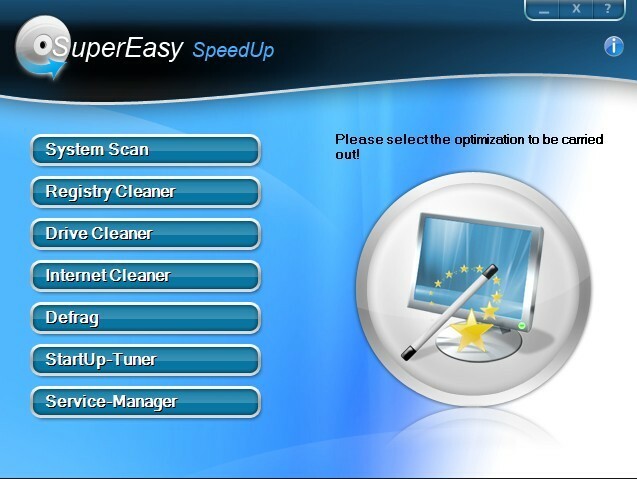 Scanning scheduler – Automate scanning with advanced scheduler, & manage PC audit reports. You can easily schedule network scans with our PC inventory software and receive inventory reports to your e-mail, or have them uploaded to your server, or simply exported to specified network location. Network-wide hardware changes tracking – Get notified when something is removed, installed or replaced anywhere in your network. With our network inventory software you will receive automatic alerts when any node has a change of hardware. In one click you can build the report on all the changes that happened since the last scan. Extremely simple and convenient asset management – You can move, group, regroup and ungroup, reassign and edit multiple nodes easily. Simply select 2 or more computers or network devices in Network Inventory Advisor after scanning and you will be presented with the list of available actions, one click – and it’s done. Reliable security software detection – Even running Windows 2003 or 2008 you know exactly where protection is missing. Network Inventory Advisor features custom antiviruses, firewalls and antispyware software detection. It ensures that even server OS, or computers with disabled Security Center are inventoried correctly. In cooperation with ClearApps LLC (developer of Network Inventory Advisor and sponsor of this giveaway), we can offer 3 serial number / unlock code to activate the Full Version of Network Inventory Advisor, each worth USD $89. To win a free copy, simply share this offer on your blog or on any social networking site and place its status URL here in the comments below so that I can verify that you’ve done that. You may use the social widget below, after this post. A valid email address must be entered on the “Mail” field. And do NOT post email address inside comments to avoid spam. Winners must also allow his or her email address to be given to the sponsor for product delivery. The Giveaway will end on September 15, 2011, 12:00 PM GMT. Winners will be selected randomly, and will be announced before September 17, 2011, 12:00 PM GMT. Wish you good luck! I hope I win a license. Thanks! Orsum giveaway, please give me one. Great software! Thanks for very nice contest and for the chance! Please count me in. Great giveaway. Thanks. I hope I win! Hey one for me please. I have posted on google buzz. Thanks MostIWant for the giveaway. Very nice giveaway contest. Thanks. 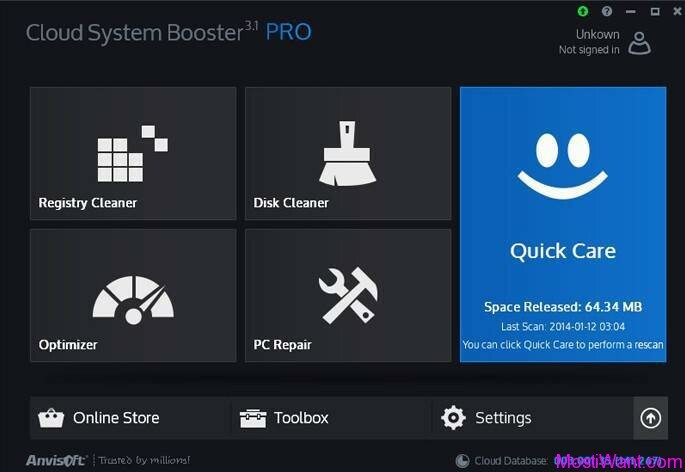 really great and very ugeful software! Thanks fpr this nice giveaway! Thanks this will help to see which tweaks on hardware will make connection faster. Hello, good luck to all ;).